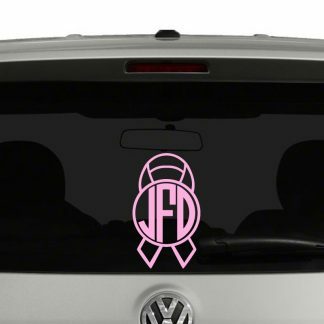 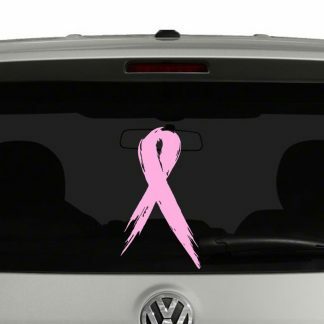 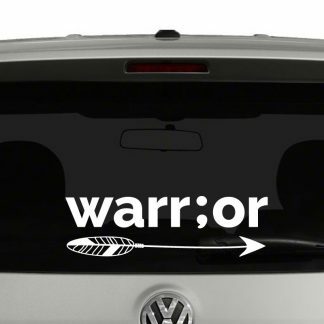 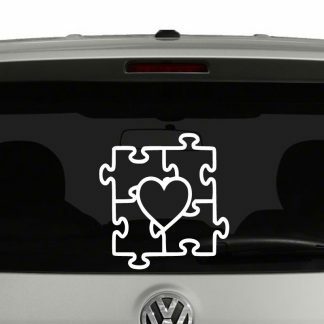 Awareness Ribbons and other Awareness vinyl decals are a great way to share your support for a variety of causes. 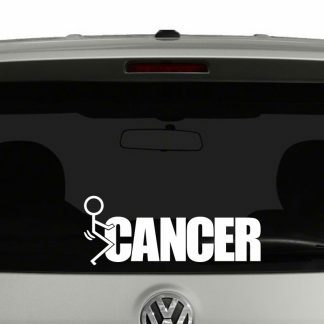 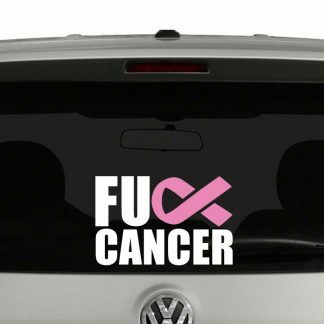 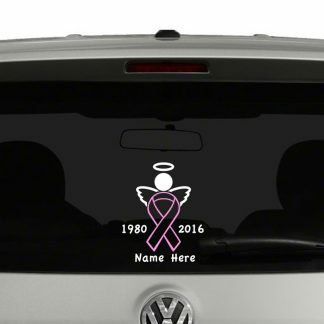 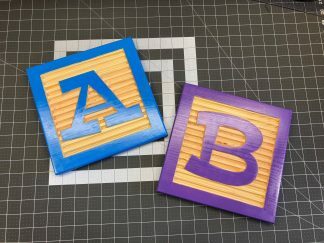 Awareness decals can be cut any size & personalized. 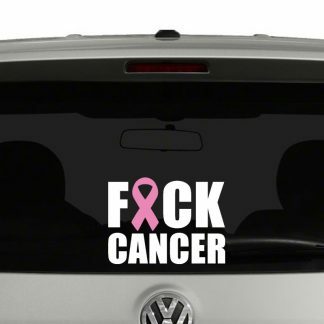 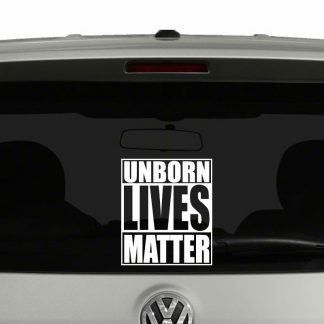 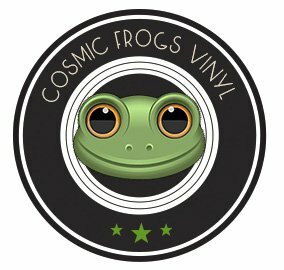 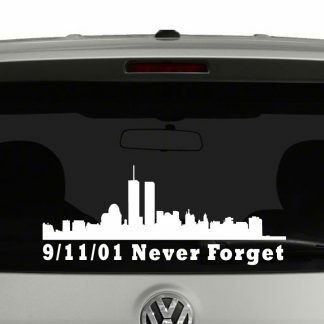 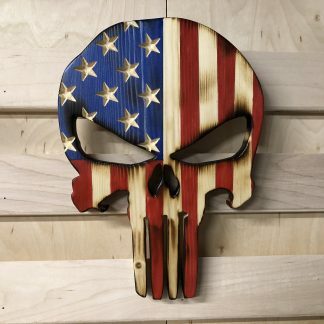 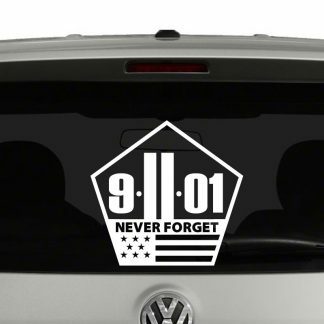 Custom vinyl Awareness decals are also offered in a variety of colors to best support your cause. 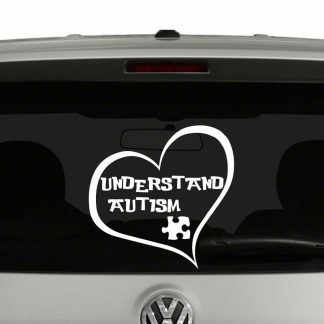 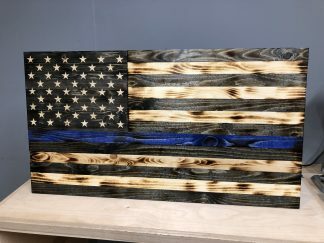 If we do not have the awareness decal you are looking for, then send us a message and lets see if we can create one for you.